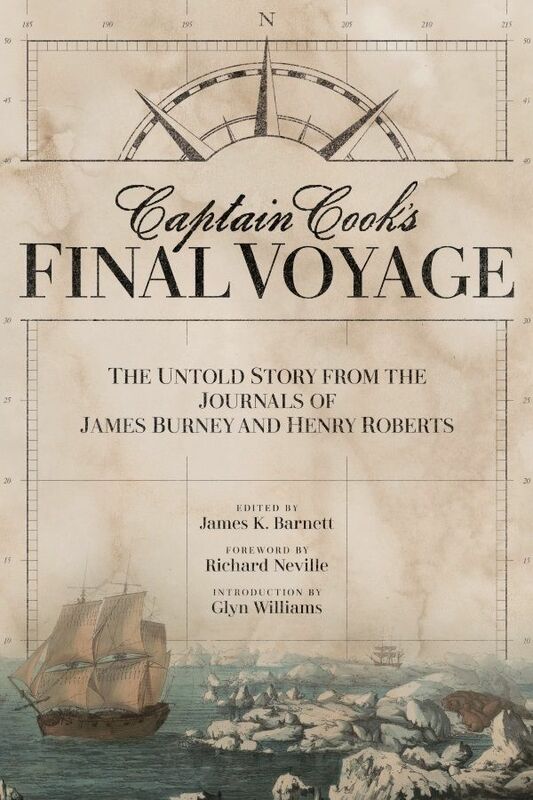 Experience the sweep of human and natural history on the early nineteenth-century Columbia Plateau through the eyes of the intrepid explorer and cartographer, David Thompson. 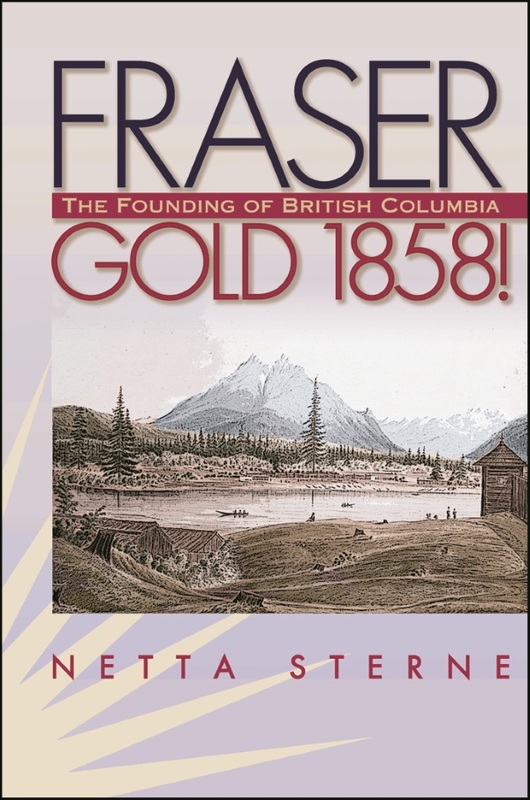 Between 1800 and 1812, North West Company fur agent, explorer, and cartographer David Thompson established two viable trade routes across the Rocky Mountains and systematically surveyed the entire 1250-mile course of the Columbia River. In succeeding years he distilled his mathematical notations from dozens of journal notebooks into the first accurate maps of the entire northwest quadrant of the North America. The writings in those same journals reveal a complex man who was headstrong, curious, and resourceful in ways that reflect both his London education and his fur trade apprenticeship on the Canadian Shield. 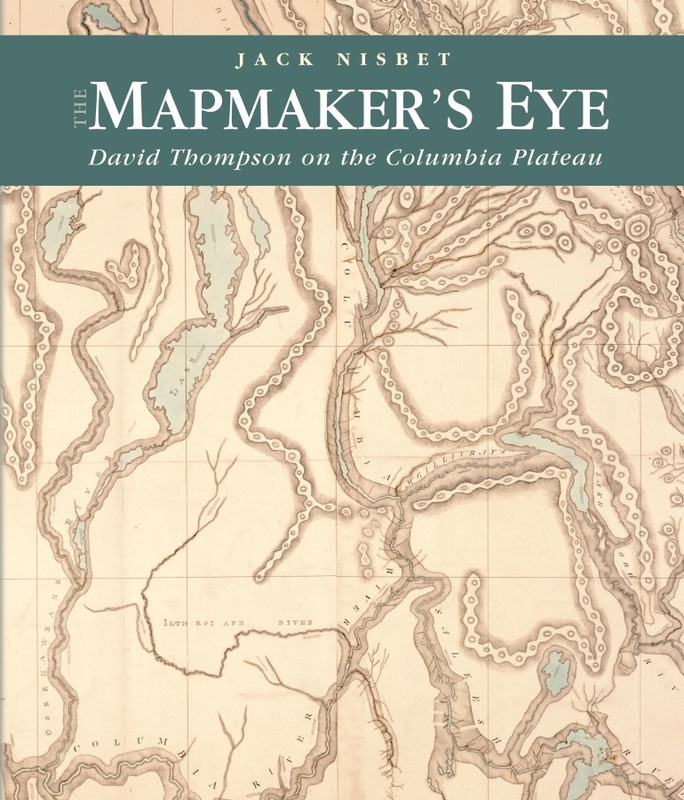 In The Mapmaker’s Eye, Jack Nisbet utilizes fresh research to convey how Thompson experienced the sweep of human and natural history etched across the entire Columbia drainage. He places Thompson’s movements within the larger contexts of the European Enlightenment, the British fur trade economy, and American expansion as represented by the Lewis and Clark Expedition. He courses through journal notebooks to assemble and comment on Thompson’s bird and mammal lists, the furman’s surprisingly detailed Salish vocabulary, the music Thompson and his crew listened to on a barrel organ, and the woodworking techniques they used to keep themselves under shelter or on the move. Visual elements bring Thompson’s written daybooks to life. Watercolor landscapes and tribal portraits drawn by the first artists to travel his trade routes illuminate what the explorer actually saw. Tribal and fur trade artifacts reveal intimate details of two cultures at the moment of contact. The Mapmaker’s Eye depicts the surveying instruments Thompson used to compile his information, and displays the series of remarkable large maps that grew out of his patient, persistent years of work. 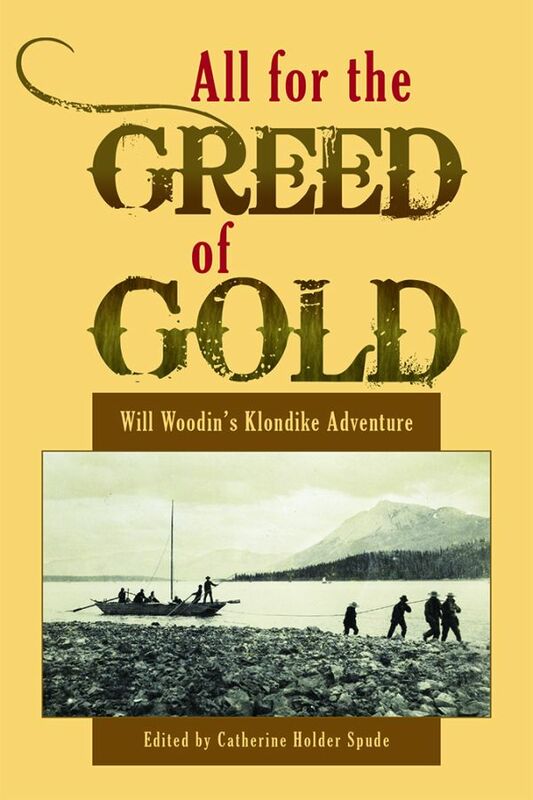 In addition to these visual aspects of Thompson’s journeys through the Columbia country, Nisbet taps into oral memories kept by the distinct Kootenai and Salish bands who guided the agent and his crew along their way. These tribal envoys were the ones who served as David Thompson’s eyes while ushering him into their world, and controlled much of how he experienced it. 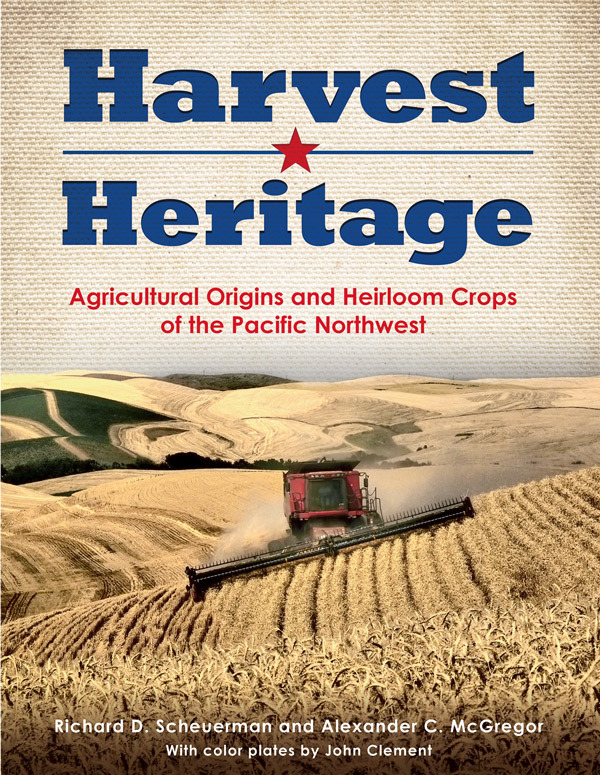 The interaction between the visiting furmen and the Plateau people provides the human core of Thompson’s story, and continues to inform the unique atmosphere of the Columbia Plateau today. Experience the sweep of human and natural history on the Columbia Plateau through the eyes of intrepid explorer and mapmaker David Thompson, long considered a hero in Canada, yet virtually unknown in the United States.